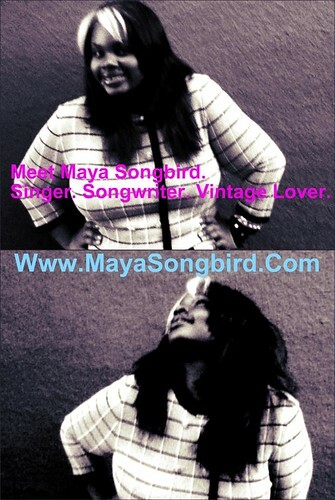 Meetmaya, a photo by Maya Songbird on Flickr. this happened on a Thursday perhaps, sometime in 2011. Call it a #Throwback.